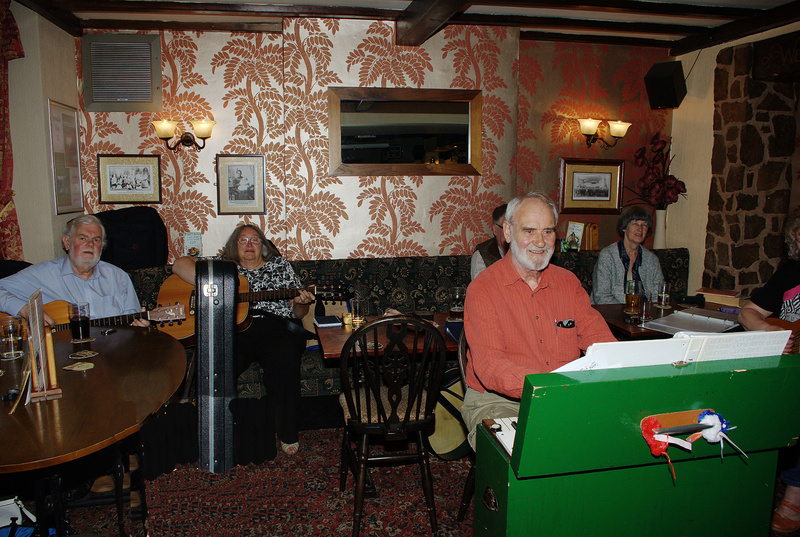 Twice monthly Wednesday sing-around from 8.30pm. Contact Pam Thompson on 07890 156950 for more information. 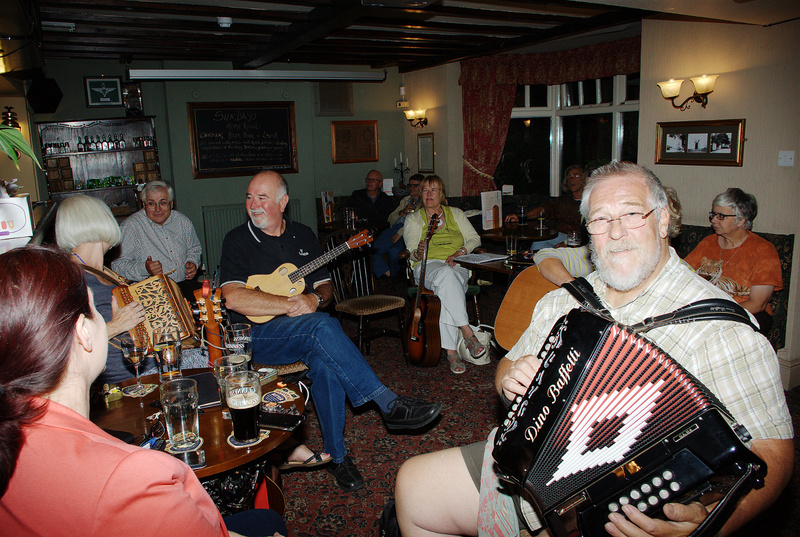 'The Ghost of Mansfield Morris' used to meet in different pubs around the Mansfield area every Wednesday night from around 8:30 pm. From February 2019 the sessions run twice a month. The name derives from The Mansfield Morris Men, who used to dance outside pubs in traditional costume every Wednesday, which was followed by much drinking and a sing-song in the pub. Unfortunately the dance team became depleted through age of the older members and the inability to find younger people interested in keeping the tradition going, so the dancing had to stop, but the drinking and singing carried on, hence the name 'Ghost of the Morris'. 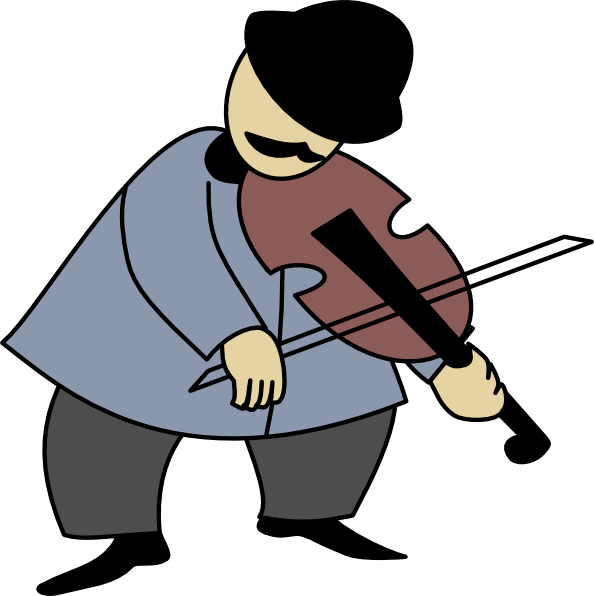 Gradually more musicians and singers joined the 'Ghost', now there are often over twenty of them who take it in turns to perform acoustically with guitars, mandolins, banjos, melodeons etc. 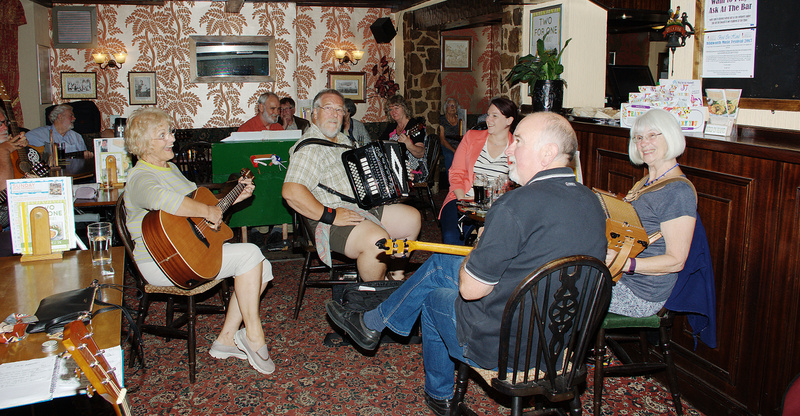 The songs are a mixture of Folk, Country, Irish, Ballads, Monologues and Singalong.